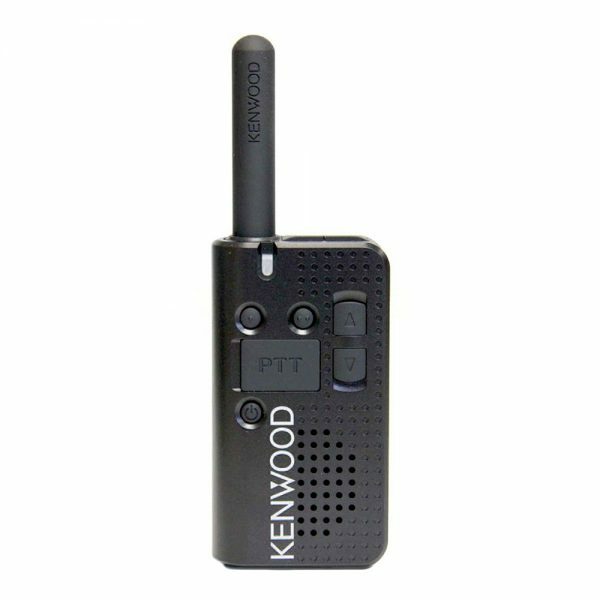 A Powerful Business Radio in the Palm of Your Hand At only 3.9oz, Kenwood’s PKT-23 UHF two-way radio provides 1.5 watt transmit power, 4 channels, and up to 15 hours of operation. 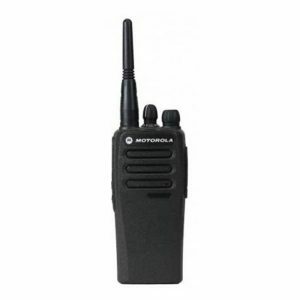 This small but powerful radio is simple to operate and durable, meeting or exceeding MIL-Spec standards 810 C/D/E/F/G (11 items) and IP54 (dust/water intrusion). 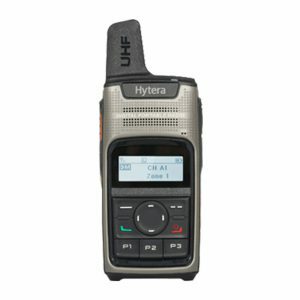 Connect to the standard micro USB port to charge or use included charging cup, and plug Kenwood headphones into the 3.5mm audio jack for hands-free operation. 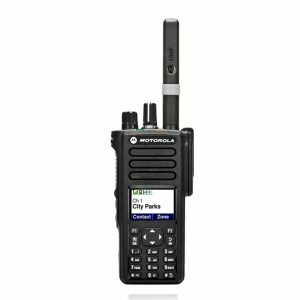 Versatile, strong, and small – the PKT-23 is built business tough.